With the remnants of Hurricane Harvey finally heading north after changing the lives of millions of people in Texas and Louisiana, this new story over at The Express reports that one of the potential paths for now incoming Hurricane Irma shows the 'terrifying storm' could make a direct hit upon New York. 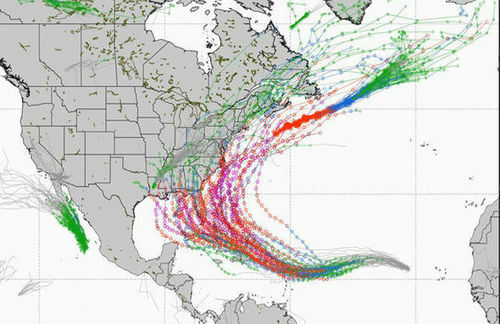 While the wild-looking spaghetti chart for Irma seen below is still showing countless different possible paths for what is already being called a 'monster storm' with any expected landfall still around 10 days away, we thought now would be the perfect time to revisit September 11th of 2001 and by now, long forgotten Hurricane Erin. As Weather.com reported back on September 11th of 2015, as the terrorist attacks of Sept. 11, 2001 were unfolding in New York, Washington, D.C. and near Shanksville, Pennsylvania, a hurricane was spinning off the Northeast coast. 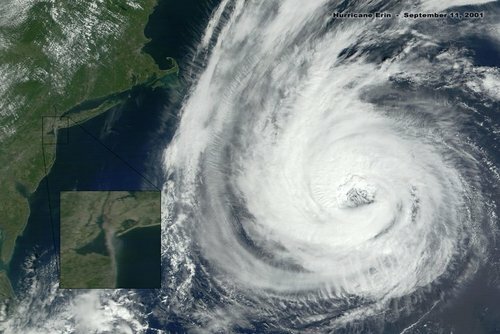 One of the most chilling weather satellite images ever taken captured both Hurricane Erin, about 500 miles east-southeast of New York, and the smoke plume from the World Trade Center twin towers about two hours after the first tower was hit. Yet as Hurricane Erin approached New York on 9/11, it suddenly and without warning changed direction as also seen and heard in the final video below. As one 9/11 researcher asked, why did our mainstream media completely ignore Hurricane Erin when it was headed straight towards one of the US's biggest cities? You can see the so-called 'chilling weather satellite image' of Erin and the smoke from the World Trade Centers on 9/11 in the image below. First, some interesting 'Erin' facts. Why was Hurricane Erin travelling in a straight line towards NYC for 4+ days, from September 7th-11th 2001, yet we were not warned by most corporate news broadcasts in the days leading up to 9/11, or on the morning of 9/11? When most corporate news channels displayed schematic weather maps of the northeast U.S. coastline, why was Hurricane Erin not shown? Hurricane Erin was similar in size to Hurricane Katrina, and hurricanes rarely head straight for NYC, so why weren't we warned by most corporate news outlets that Hurricane Erin was heading straight for such a densely populated city? Astonishingly, Hurricane Erin reached its closest point to NYC on the morning of September 11th, before it did a ~150° turn away from its straight-line trajectory later that day and headed back out to sea. It is widely known that major corporate news channels do not hesitate to report on category 3 hurricanes that are heading straight for the east coast. Instead, they warn people that a hurricane is coming, and they report on it frequently, giving regular updates and alerting the public in case a potential evacuation becomes necessary, and so preparations can be made. According to some 9/11 researchers, Hurricane Erin's rapid change in direction on 9/11 provided all of the proof that we need that some kind of 'futuristic weapons' were being used on that day and were largely responsible for both the shift of the hurricane away from its bee-line towards NY as well as the sudden 'implosion' of the twin towers. More strange anomalies about Erin, the 'hurricane that never was', can be found here. And while we're certainly not in the position to prove that claim is correct, as many independent news readers now know, weather modification programs are very real and have been confirmed by individuals and groups such as the US Air Force, former CIA head John Brennan, governor Doug Burgum of the state of North Dakota and the nation of China which planned to make it rain over an area twice the size of France "following years of bizarre rumors that China had been mucking around with the world's weather". Although such covert programs have long been called 'conspiracy theory', especially all the way back in 2001, the fact that warnings have already gone out that one path of Irma takes it to New York is bringing about a worrying sense of 'deja vu' for some, especially considering everything else now happening in America and the world. With one meteorologist claiming Hurricane Irma may develop into a Category 5 hurricane within the next 5 to 7 days and several models showing this monster making a charge straight towards the East coast soon after Harvey devastated large parts of 'red state' Texas, questions are also being asked about who now has their hands upon the 'weather warfare' machines and if parts of America have once again been turned into a gigantic 'globalist punching bag'? In 2001 like 2017, globalists within the US government were pushing for war, a war which they got soon after the horrific events of 9/11, events which provided them with exact what they needed to invade Iraq. Yet we all know now how the intelligence and 'end result' of that 'globalist war' turned out. And now from American Military News we read that Russian president Vladimir Putin is warning the US is on the verge of a large-scale military conflict with North Korea and 'offensive rhetoric won't go anywhere'. With America being pushed further and further into tyranny and outright secrecy since the fateful date of 9/11/2001, with the US's current ranking of #43 in the press freedom index by Reporters Without Borders perfectly exemplifying how far 'the truth' and the 'search for truth' in America have fallen, we find it interesting that in 2017 during a time of Harvey and Irma, the mainstream media continues to neglect to report upon weather modification and weather warfare. 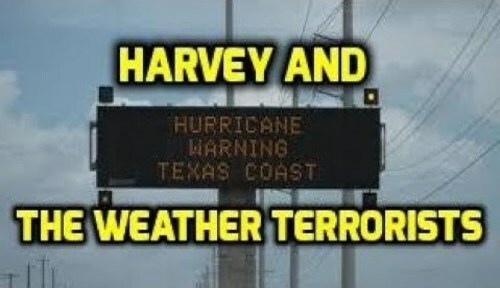 As Dane Wigington recently reported over at his Geoengineering Watch website, Hurricane Harvey is the latest example of covert weather warfare being waged on completely unsuspecting populations as also heard in the 1st video below. Increasingly catastrophic climate cataclysms are being orchestrated and manipulated by an ever more desperate and aggressive global power structure. Rapidly accelerating climate and biosphere collapse is not somewhere on the horizon, it is here, now. Climate engineering is further fueling the unraveling of the remaining web of life on our once thriving planet. With undeniable facts and film footage, the (1st) video below fully exposes the manipulation of Hurricane Harvey. For those who still haven't bothered to do the research and call weather modification and weather warfare 'tinfoil hat conspiracy theory', nearly 100 years of weather modification patents over at Dane's Geoengineering Watch website await your attention. 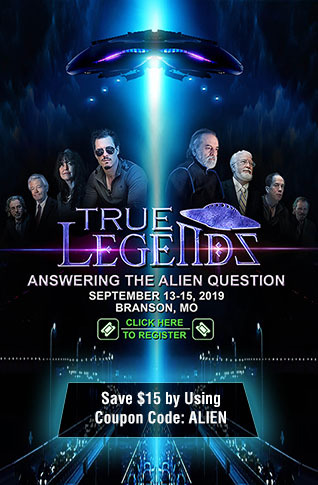 While a huge part of America will still call chemtrails, HAARP and our atmosphere being poisoned with aluminum and other poisons 'fake news', the fact that this now proven 'conspiracy theory' is real and the msm is neglecting it should tell us what they aren't. While we'd believe any weather warfare now being levied against America is likely being carried out by 'America-hating globalists in dark places', the 2nd video below takes a look at Telsa's scalar technology while looking at Russia's 'weather warfare machine' and possible ties to Hurricane Harvey. 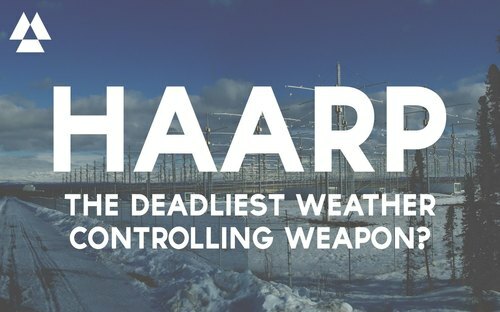 And whether satanic globalists or Russia or China, as Steve Quayle wrote in his book "Weather Wars & Un-Natural Disasters" many years ago, the fact that the 'men who'd like to play God' are 'playing with the devil's HAARP' would have profound implications for all of us and the weather we live within in the years ahead.